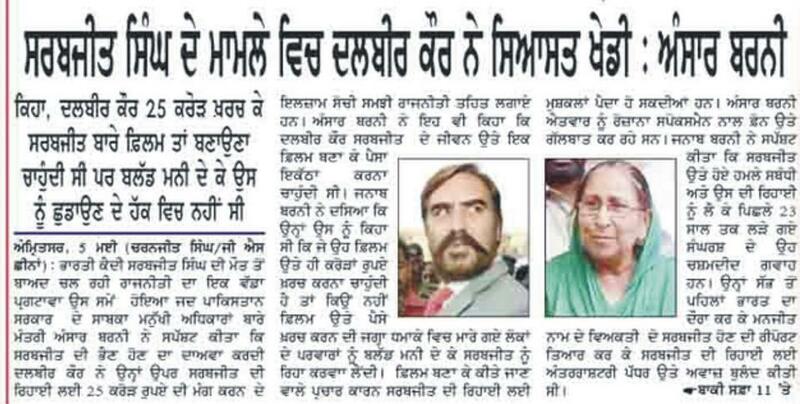 He could be a hero for misguided Indian but he can't be hero for Sikhs. 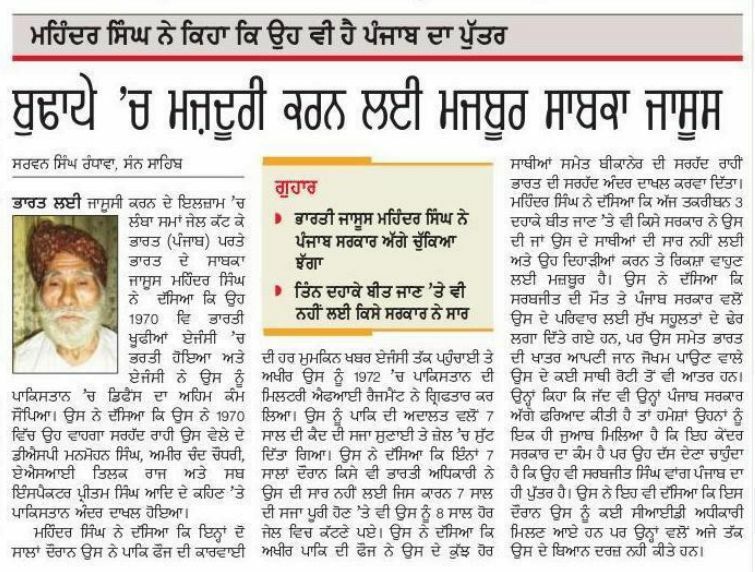 The killer of innocent people may be of enemy can't be a Sikh hero. Spies sent back to India after years of imprisonment in Pakistan on espionage charges are up in arms against the state government’s decision to give Sarabjit Singh's family Rs 1 crore in cash and to provide jobs to his two daughters. Relatives of Gopal Dass (50), whose sentence was remitted by Pakistan President Asif Ali Zardari two years ago, said his kin too should be given jobs. They demanded that Gopal Dass, who spent 27 years in prison on espionage charges before being released in April 2011, be given employment. A dejected Gopal Dass, who was lodged at Kot Lakhpat Jail along with Sarabjit Singh during the fag- end of his term, alleged that the government was adopting double standards, one for Sarabjit and the other for "people like me." He claimed he had been sent to Pakistan by Indian intelligence agencies. 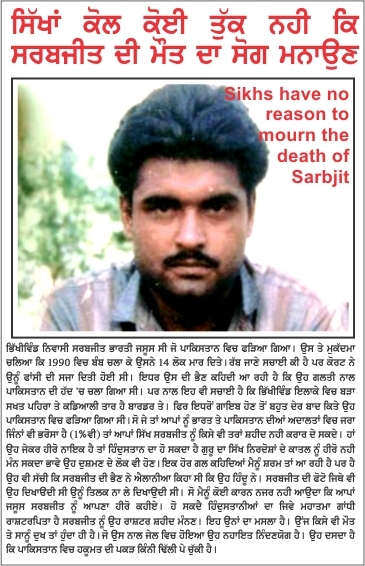 So was Sarabjit Singh, Karamat Rahi of Fatehgarh Churian and several others. "If Sarabjit's kin can get government jobs, why not me and Karamat Rahi,” he asked. 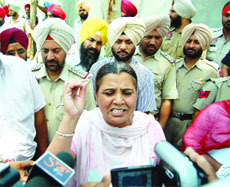 Gopal Dass said that Karamat Rahi had moved from pillar to post after his release to get a job to earn a decent living. 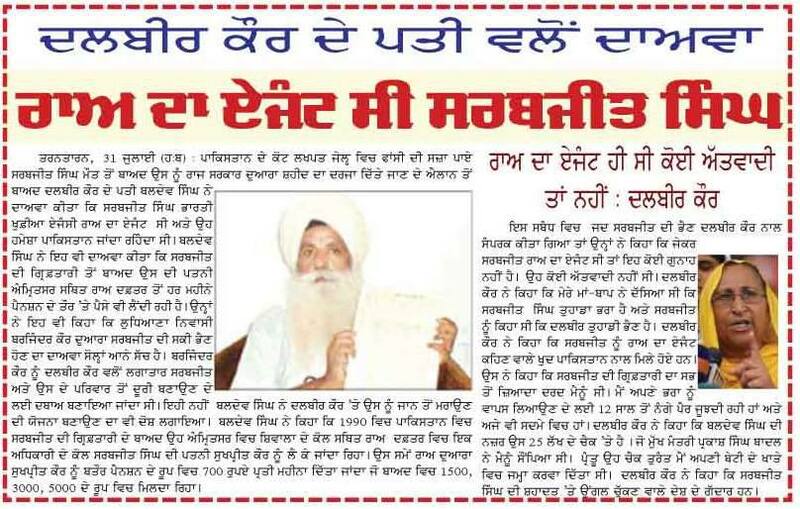 “Both the Central and Punjab Governments ignored his claims, forcing him to move the court. 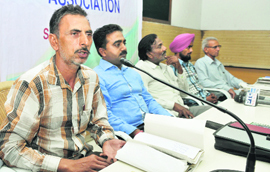 Three former spies, who had reportedly spent several years in the same jail (Kot Lakhpat Jail) where Sarabjit was lodged, today rued that the Indian Government had abandoned them. The three spies, Paramjeet Singh, Gurbachan Lal, Karamat Ali alias Karam Singh, said the Indian Government should frame a policy for the financial and social rehabilitation of former spies. "The sacrifice of all the spies, dead or alive, should be respected," said the spies at a press conference here. They said neither the Centre nor the state government acknowledged the services they had rendered for the nation. 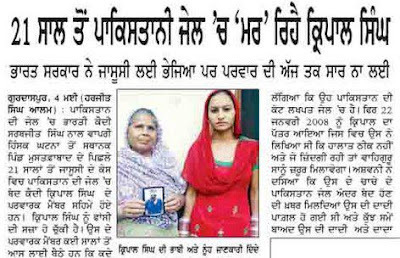 "We are not against the benefits extended to Sarabjit's family but want a regular policy in all such cases," said Paramjeet Singh, one of the spies. The spies claimed they were hired and trained by the Research and Analytical Wing (RAW) or the Intelligence Bureau (IB) to conduct spy operations in Pakistan. Karamat Rahi alias Karam Singh, who was caught spying in Pakistan in 1988, braved third-degree torture before being sentenced to 14 years of imprisonment. In 1995, he returned to India only to realise that the Indian Government had abandoned him. He had to arrange for two square meals a day and is now debt-ridden and suffers from poor mental health. Despite having gone through all this, he has refused to divulge the details of his spy operation in Pakistan. 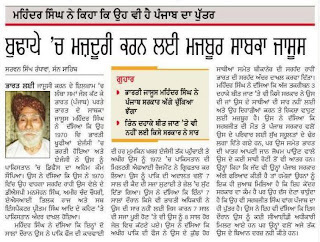 Paramjit Singh, another spy, who was recruited by the Intelligence Bureau (IB) at a monthly remuneration of Rs 260 in 1970, stayed in a Pakistan jail for 17 years. "The IB stopped sending money to my family after a few years," he added.